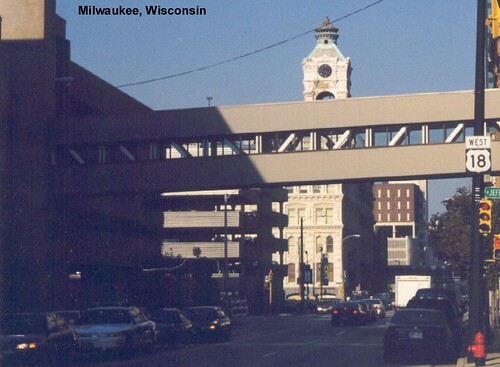 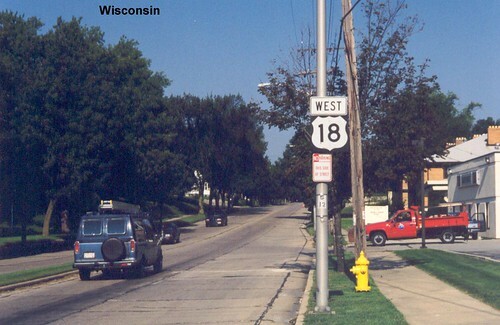 US 18 begins near Lake Michigan in Milwaukee. 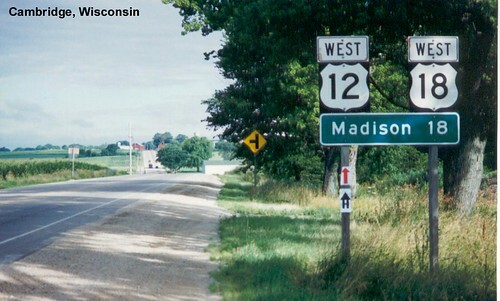 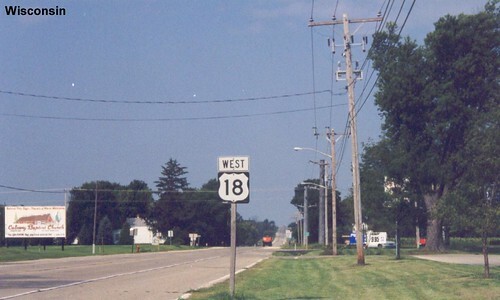 US 18 is multiplexed with US 12 at one point. 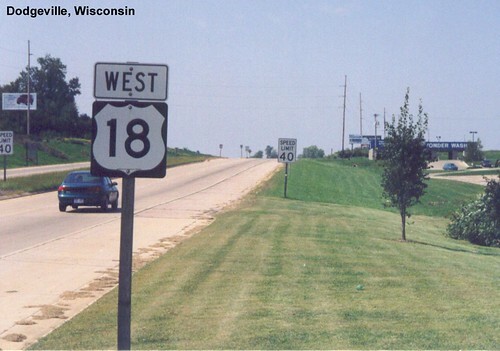 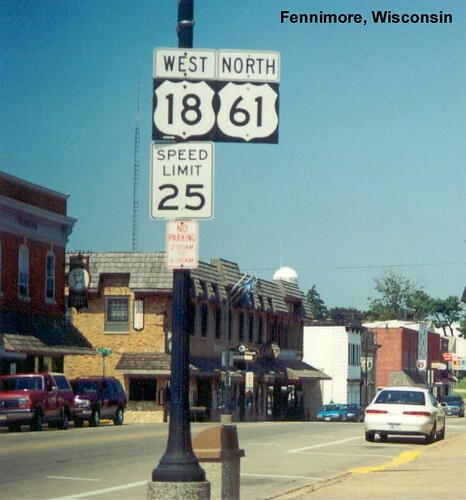 US 18 is multiplexed with US 61 through Fennimore.